Nkulee Dube: Winner at the International World Reggae Music Awards. Nominated for Best Produced Album at the South African Music Awards. 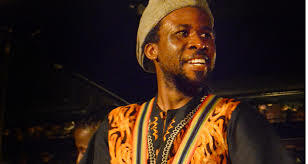 Nkulee is an award winning African reggae musician. Her style of music can be classified as ‘ethno-ragga’ fused with soul and jazz. A powerful performer and just like her father, renowned reggae musician Lucky Dube, Nkulee has shared the stage with major reggae artists such as Sizzla, Turbulence and Tosh Meets Marley Warrior King. She has performed at major festivals in Africa, Australia, Holland, Papua New Guinea, French Guyana, Suriname, the South Pacific, the USA, and across all of Europe. In partnership with the African Descent Society in Vancouver and the Ottawa African Festival, we are excited to bring Nkulee Dube to Regina. Cobra du Madingue is an eclectic African ensemble from the Ottawa region. The group is inspired by rhythms from Conakry-Guinea in West Africa and is composed of Africans and Canadians, dancers and drummers who bring a high energy vibe to the stage. Be prepared for an unforgettable experience with the sound of traditional instruments, colourful costumes and an infectious choreography that will have you grooving “African-style”. 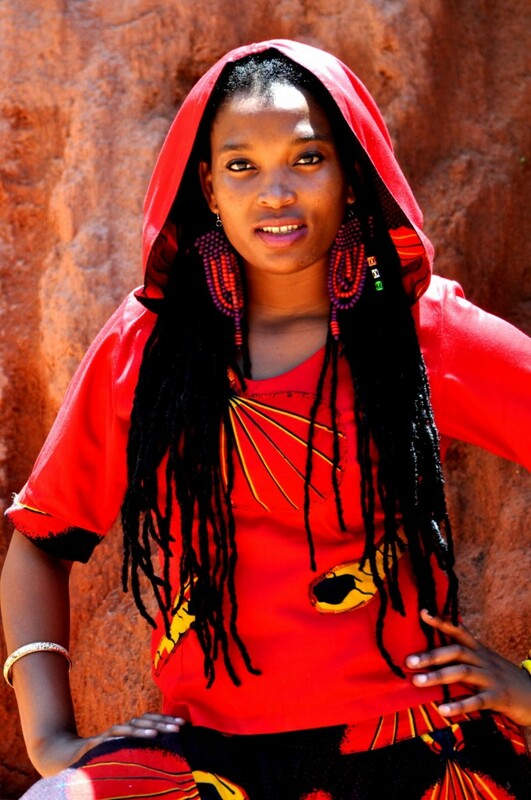 ADAMA DAOU is a musician from a city called Mopti in Mali, West Africa. 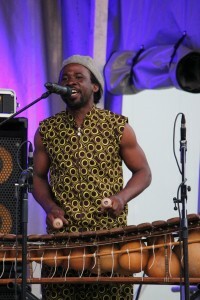 He specializes in the following African musical instruments, djembe, dumdum, calebasse and balafon (African xylophone). 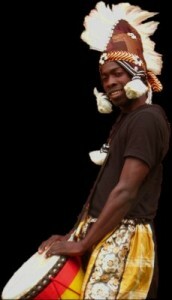 He learned these instruments from his early childhood days when he took part in traditional ceremonies. Adama is familiar with the Regina AfroFest stage. Since the festival launched in 2014, he has performed in collaboration with other artists including Master Drummer Amara Kante and Amadou Kienou. This year, he will take centre stage with a special performance of storytelling and explosive balafon music! He has taken part in various festivals across Canada, including Montréal’s Festival Nuits d’Afrique, Sherbrooke’s Traditions du Monde, Toronto Afrofest, Festival International Danse Encore in Trois Rivières. CHANCZ PERRY is a multifaceted performer and choreographer who has received numerous awards and film & theatre credits. 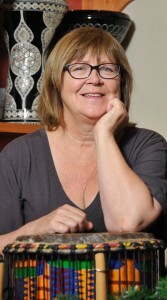 He attended Simon Fraser University, the University of Ghana, the Broadway Dance Centre, and the University of Regina. He holds a BFA in Dance, and a BA in Criminology. He has spent over 30 years in the entertainment industry – on stage, screen, and behind the scenes. TERRANCE LITTLETENT is a recognized World-Renowned Hoop Dancer from the Kawacatoose Cree Nation and born in Regina, Saskatchewan. Much of his traditional teachings were inherited through his family and elders, singers and dancers, storytellers and academics. Terrance is an accomplished Grass and Hoop Dancer who has traveled across Canada, the United States, and overseas, sharing his gift of song, dance, and narrative, in humble way. Together, Chancz and Terrence bring a one-of-a kind performance to the stage educating and telling stories through music and dance. 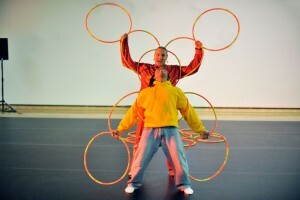 Together they bridge traditional and contemporary dance and music styles. Afro Sepo is back for a second year! And we are pumped. This dynamic Regina-based dance troupe brings diverse forms of African dance to Saskatchewan audiences. The word ‘sepo’ is a Yoruba word that means to mix, associate or do together. To date dance influences come from Congo, South Africa, Zimbabwe, Guinea, Nigeria and Ghana, and the group is always looking for new inspiration. David Sanni better known by his stage name Davy Sage (Pronounced as Day vie Sayge) is a Nigerian-Canadian Pop and R&B recording artist and Songwriter from Regina SK. His music achievements to date have been hard won by his unique vocals and style that is a mix between Dance-pop, R&B and Hip-hop. A prolific song writer, Davy’s music also has a knack for making female listeners swoon; as can be heard in his sultry song ’High’ and ‘Celebrate’. Come out and watch Davy Sage move the crowd to his fist pumping songs such as ‘Waiting for you’ – the title track from his current EP that’s filled with great sounds. 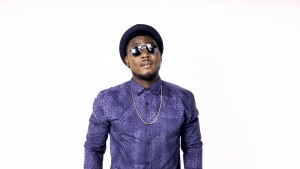 Davy Sage quotes: ‘its all about the Good Vibes when you listen to my music’. Originally from Montego Bay Jamaica, Ras Lee is a well known reggae artist and past Juno award nominee residing in Ottawa, Canada. While still in Jamaica, in 1976 he became highly involved in the making of the famous Bob Marley documentary film “Heartland Reggae” where he co-wrote and narrated the film. 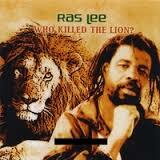 In 1999, Ras Lee released the album “Who Killed The Lion” featuring the title track of the same name, which is a tribute to Bob Marley. He was awarded a Canadian Reggae Music Award for his single “Who Killed the Lion” in 2003 and was again nominated in 2004. In 2004 Ras Lee had the opportunity to travel to Africa visiting Ethiopia, Tanzania, Kenya and Burundi where he performed extensively. Shortly after, he released the album “Showers of Blessing” which was influenced by his journey in Africa and the people he met there. Ras Lee currently performs with his band Ras Lee and the Vibes Band at various music festivals and venues throughout the Ottawa, Canada region and beyond. They’ll be gracing the Regina AfroFest stage with a special feature performance as well as performing live with our headliner Nkulee Dube. Ras Lee and the Vibes Band features Trevor Brewster originally from Barbados on guitar, Lyan Kayng on bass, Michael Crichton originally from Saint Vincent on keyboard and Jeckle on drums. 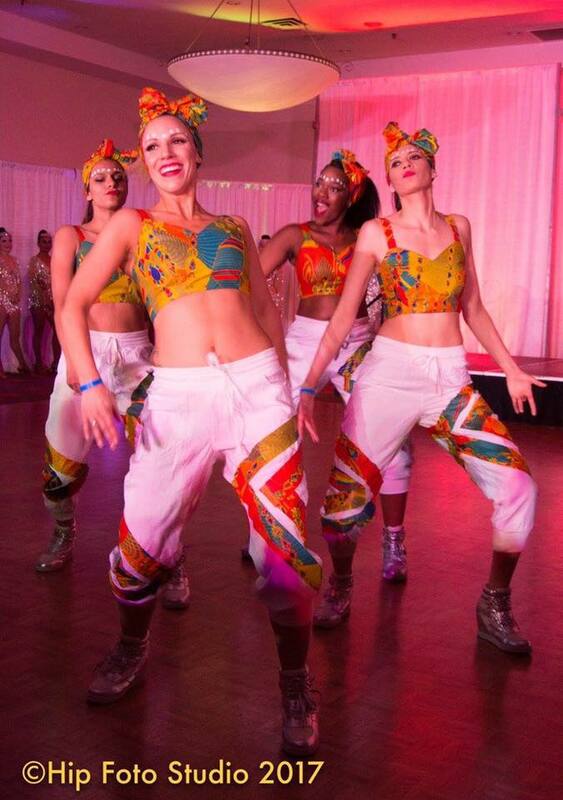 The Regina Salsaros group will wow you with their Afro choreography. Rwadrum is a drumming group based in Regina. 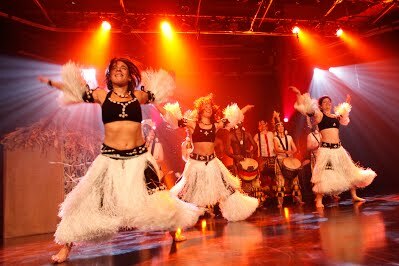 The group is composed of Canadian drummers originally from Rwanda. Come and take in a unique, traditional and cultural orchestra of drums. DJ Robzi will be performing at this year’s Regina AfroFest spinning the best African tunes. He brings life to any party and is Regina’s event choice DJ. Robzi’s years of experience and music knowledge has turned him into a successful DJ where he produces and hosts his own show on Access TV. Robzi’s impressive DJ Style is eclectic and energetic. Joining him on stage is Regina’s only Adumo Fiabema. Regina AfroFest is an annual outdoor community event that celebrates Africa’s diverse cultures through live music performance, drum & dance, arts & craft, African food and workshops. The very first Regina AfroFest was held in downtown Regina at Victoria Park on July 5, 2014 and featured both local and international artists..